Horse vaccinations are a definite part of good horse care – and as with humans, with horses too, vaccinations are preventive measures. But unlike humans, horses need to be given vaccinations at least once a year –or even more frequently depending on their age, health condition etc. So here’s a low down on all that you need to know about vaccination for your horse. 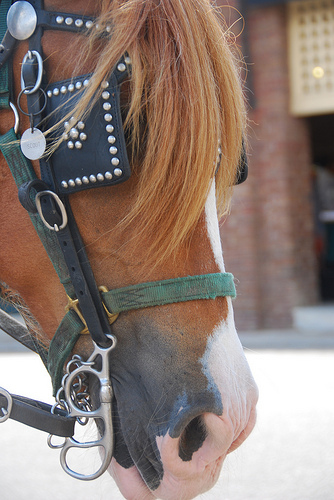 What are the factors that vaccinating horses depends on? Age: this is the primary factor – just like a human child will be given the necessary vaccinations within a year of birth, similarly a foal will need to be given the required vaccinations. 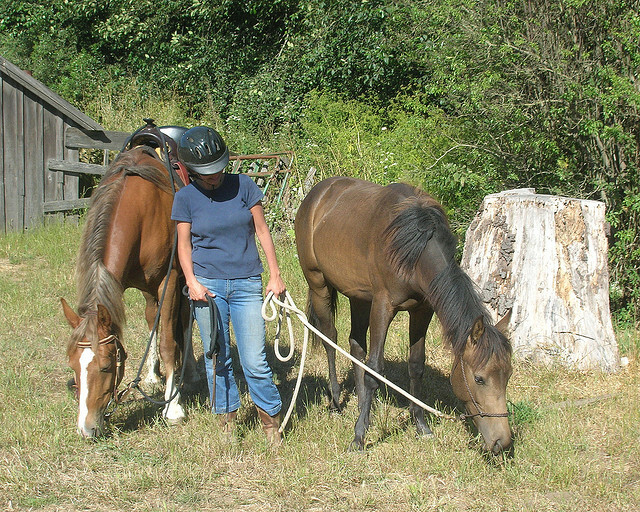 Older horses also need frequent vaccination. Health issues – a horse that is already in slightly poorer health will need more preventive measures against horse diseases – this involves regular vaccinations. A horse whose immunity is naturally high might do without very frequent vaccinations, but the core vaccines are a must for any and every horse. Work – the kind of vaccines to be given also depend on the type of work it is involved in. A show horse might need a different vaccination schedule, while a farm horse will be vulnerable to different types of virus infections and will need a different vaccination schedule. 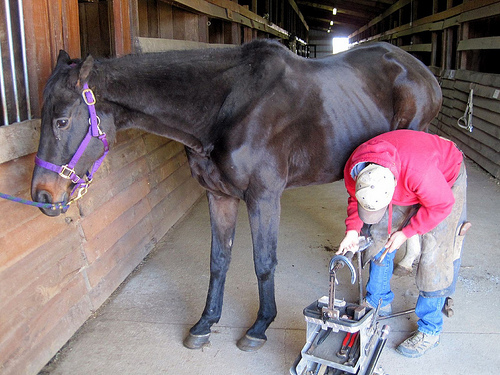 The bottom line is that every horse needs vaccination, some more frequently than others – and if you’re wondering about the schedule, then the vet will be the best person to decide that. And this scheduling is usually done in compliance with the guidelines laid down by the American Association of Equine Practitioners. 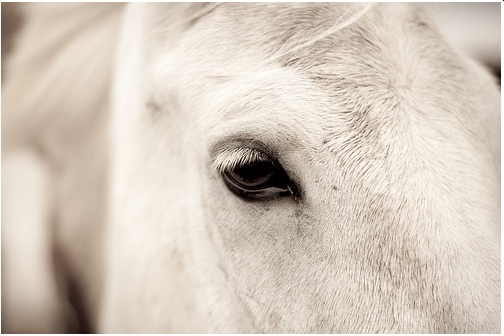 Now for the more important query – why do horses need vaccination in the first place? Like we mentioned earlier, these are preventive measures against equine virusesthat can prove fatal. In fact, prevention is definitely better than cure in this case, because not only are the treatments for such illness costly, they are also long drawn and may not get cured at all. Tetanus: also known as lockjaw is caused by the virus Clostridium tetani. It is found in the soil and in horse feces. 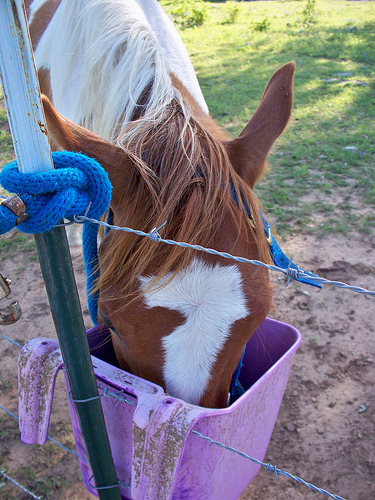 It can enter the horse’s body through an open wound. The problem with this bacterium is that the effects of it are not easily noticeable, until at least the wound itself has healed, which delays when you actually get down to treating tetanus. Hence it’s best to vaccinate your horse against this disease. Equine herpesvirus (EHV): this virus affects the respiratory system and causes performance issues in show horses and miscarriage in mares which are pregnant. Hence if you have either a show horse or a pregnant horse, this vaccination cannot be missed. 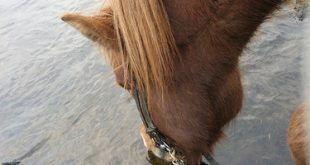 Equine Influenza or the flu: a horse can suffer from influenza from contaminated air or even from another horse suffering from it. It affects the respiratory system and once the horse gets infected, the virus spreads rapidly, making containment difficult and almost next to impossible. Therefore it’s mandatory to get your horse vaccinated for flu. Equine viral arteritis (EVA): this virus also causes respiratory issues as well ascan cause swelling in the horse’s legs and miscarriage in pregnant mares. 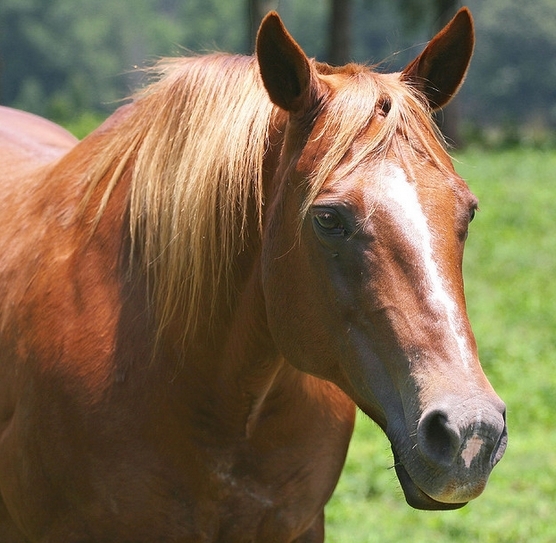 This virus usually spreads during mating between an apparently healthy stallion and the mare in question. Hence all breeding stallions should definitely be vaccinated against this virus. 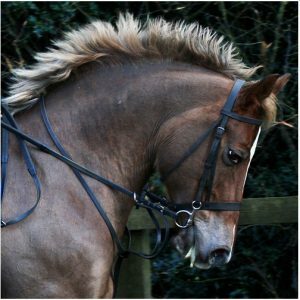 There are other vaccinations that the vet can help you with…and if you’re wondering if the horse has any adverse reactions to such vaccinations, then the answer is no. Vaccinations are meant to protect and most horses get vaccinated every year without any sort of repercussions. At most, the problem they might face is muscle stiffness immediately after the shot. Speaking of vaccination shots, you can give the shots yourself – or get the vet to do it. Now we understand if you’re a bit reluctant about giving the shots yourself, and to help you out in this, we have brought you a video that shows how to give your horse a shot. But we would suggest that you take note of how to store the vaccines and how to deliver the shots from your vet…at least in the early days when you are still getting used to giving vaccination shots. So we promised you a general low down on horse vaccination – and we hope this helps you out…for greater details; you will obviously have to consult your vet. But the one thing you must remember is that your horse and his health is your responsibility – so if there is a way to prevent your horse from falling prey to equine diseases, you will surely want to do all that you can to help!